CBS All Access is a great way to watch CBS online. You’ll be able to enjoy the CBS live stream along with over 10,000 hours of on-demand content. Get 7 days free. Hulu with Live TV offers everything you might need to replace cable. You’ll have over 50 channels of live TV and the complete Hulu on-demand library. Get 7 days free. fuboTV is a good choice for sports fans. This package offers over 70 channels with an on-demand library. A cloud-based DVR is also included in your package. Get 7 days free. 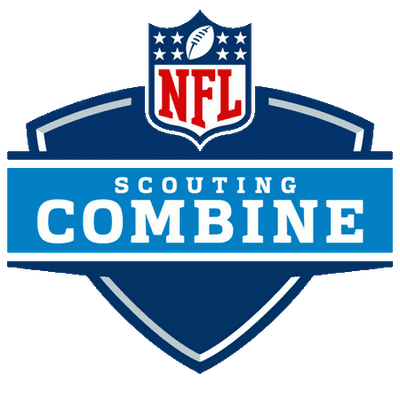 Super Bowl LIII is upon us and two great teams will be battling to win a Super Bowl title. For the Rams, it’s been quite a long time since they’ve had this shot. On the other hand, Tom Brady has been to and won multiple Super Bowl victories. At this rate, it really is anyone’s game as both teams fought to win in their previous game, in overtime, to get to the Super Bowl. As teams that are equally matched for this game, it will be fun to see who takes home the win. Of course, you can’t forget about the hilarious commercials and the halftime show. There are reasons to watch for everyone. You can even watch the Super Bowl on Fire TV. If you don’t know how, don’t worry. We will tell you all of the ways you can watch the Super Bowl live stream on Fire TV in the following sections. If you already own your device and are just looking for a way to watch the Super Bowl on Fire TV, you’ve got plenty of options to choose from. Signups are all simple and can generally be done in a matter of minutes. If you sign up for a new service a few days before, you can even watch the Super Bowl on Fire TV online free! The following steps can be followed if you want to watch the Super Bowl on Fire TV. 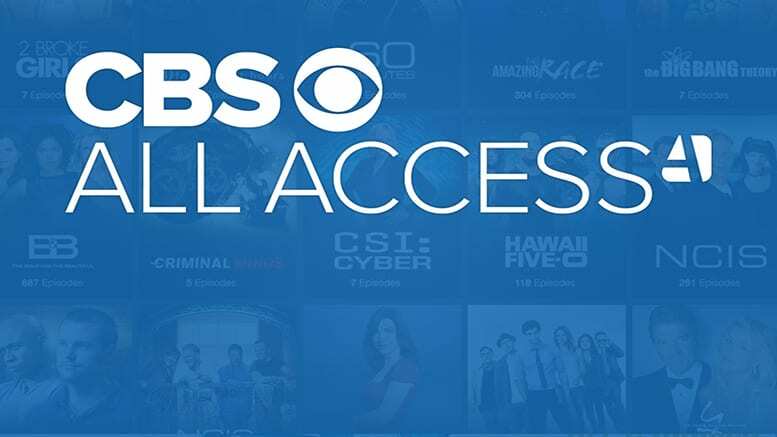 CBS All Access is an inexpensive way to watch all of your favorite CBS shows online. 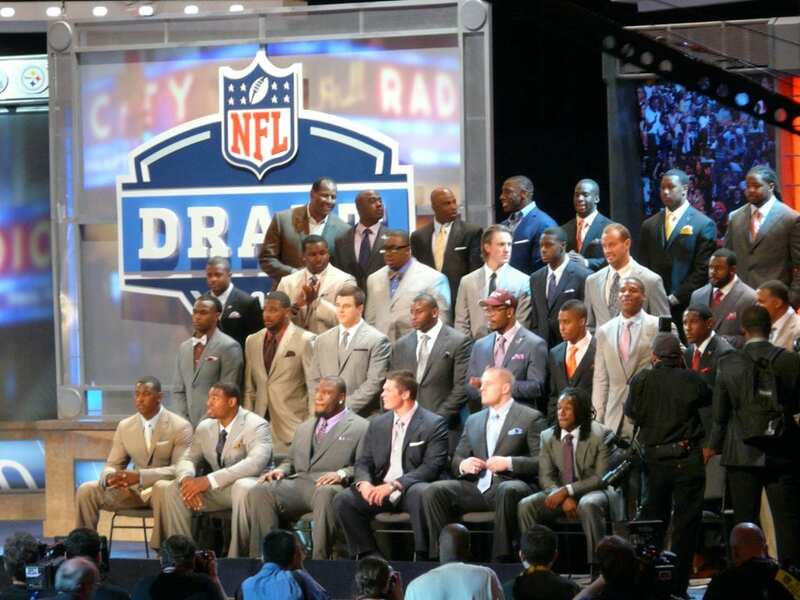 A majority of the country will receive access to their local affiliate of the CBS live stream. If you’re in an area without live stream access, you’ll still have the on-demand library. The library offers over 10,000 episodes of new and old CBS shows and events. 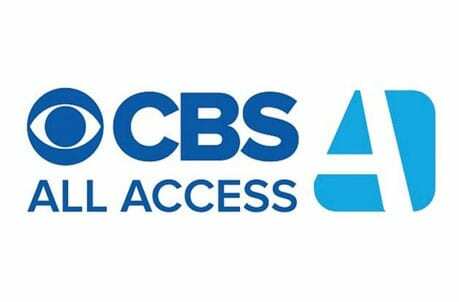 CBS All Access works on most streaming devices including Fire TV. Our CBS All Access review has even more details. Make sure to try the CBS All Access 7-day free trial to try things out for yourself. CBS All Access is $5.99 a month. Hulu Live includes more than 50 channels for just $40 a month. CBS and other local channels are included, though which of those channels you receive may depend on your location. You can also watch many national networks from ESPN to USA. Hulu’s on-demand service and access to TV Everywhere apps are also included. You won’t have any problems attempting to watch the Super Bowl on Fire TV. The process is as simple as using a cable box. A cloud-based DVR is also part of your package. While 50-hours of storage space is included, you can increase the DVR to 200-hours for a small fee. Our Hulu review is a great way to learn more. fuboTV includes over 70 channels of live content at a starting price of $40 per month. After that 30-day introductory pricing, the regular price of $45/month will begin. fuboTV is commonly recommended for sports fans because of the large amount of sporting events and commentary that is available here. CBS is available though it is based on location, so may not be in some of the more rural areas. You’ll have the freedom to try fuboTV free for a week. There are no contracts, so if you find it’s not for you, just cancel. Other handy features include an on-demand library and a cloud-based DVR. While you can watch the Super Bowl on Fire TV devices, fuboTV is only compatible with the Fire TV and Fire stick, not the tablets. 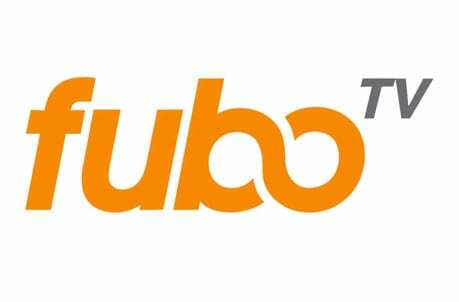 Our fuboTV review can tell you more! DIRECTV NOW is available on Fire TV including both the televisions and the Fire Sticks. However, you won’t be able to access DIRECTV NOW on Fire tablets. Packages are available starting at $40 per month. This package has over 60 channels. While local channels, including CBS are commonly available, they are not in every area yet. If you want more than 60+ channels there are other packages with more than double that amount. No matter what package you choose you’ll have an on-demand library with previously aired content and your very own cloud-based DVR. 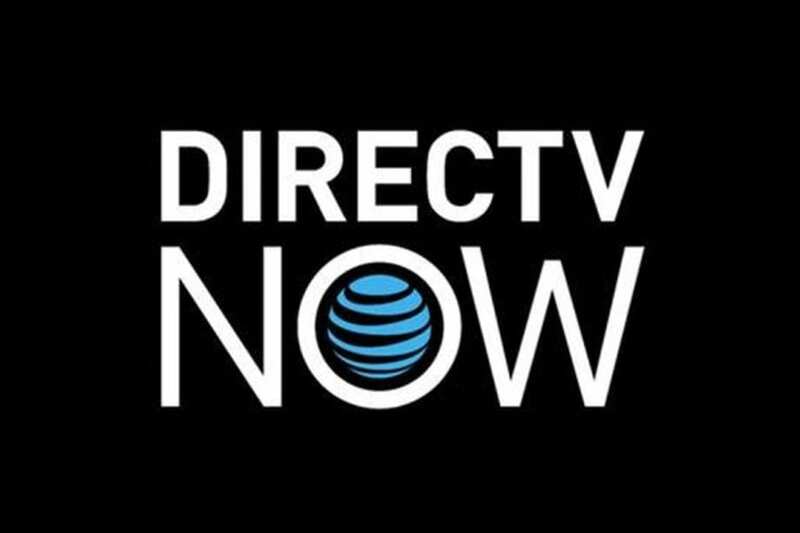 There are no contracts to sign and your subscription will start with a DIRECTV NOW one-week trial so you risk nothing if you find out the service isn’t for you. You can also read our DIRECTV NOW review. PlayStation Vue is an option that has multiple packages to choose from. The main difference in the packages tends to be how many channels you will receive. You’ll start with 50+ channels and pay $45 per month. All other packages cost more but include more channels. Every package includes local channels like CBS, but as they are based on location, you might not receive all local channels in every area. Your package will also allow you to use TV Everywhere apps. An on-demand library will offer stored content and you’ll have a cloud-based DVR, to record and watch shows at your convenience. You can watch the Super Bowl on Fire TV and Fire Tablets. Our PS Vue review is available with added information. Don’t forget, PlayStation Vue offers a five day PS Vue free trial, so you can try the service before you pay for anything! You now know all the basics to be able to watch the Super Bowl on Fire TV. That said, questions can be placed in the comments. Our sports guide is also available to learn more about streaming sports without cable.